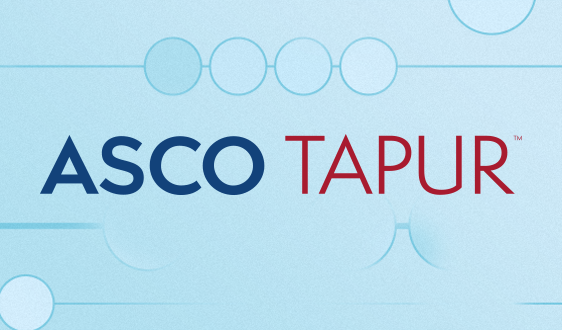 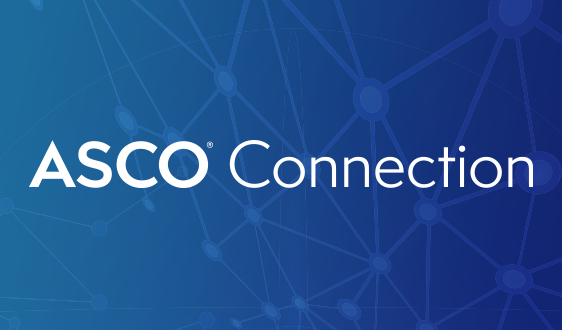 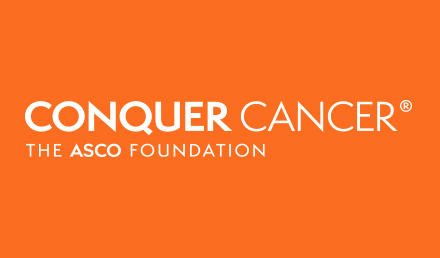 Read the full blog on ASCO Connection. 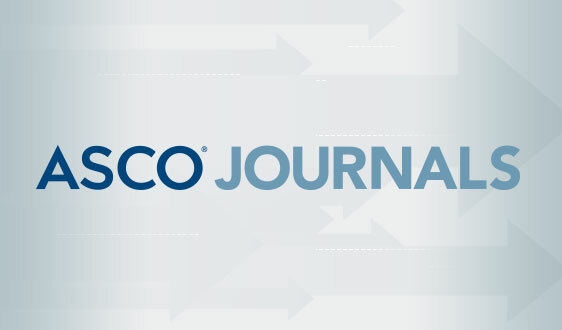 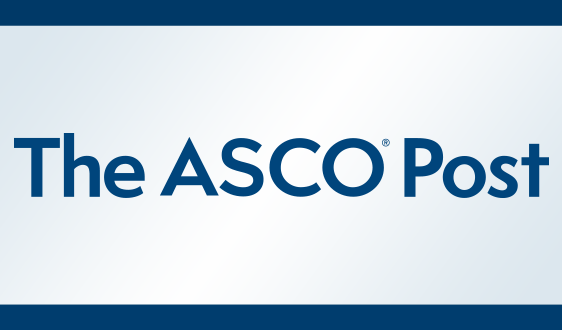 ASCO has developed resources to help its members make their voices heard in their own states. 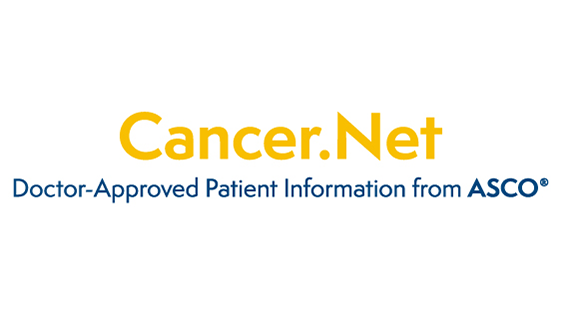 Learn more about the state legislative process, track legislative activity in your state, and send messages directly to your state representatives via the ACT Network. 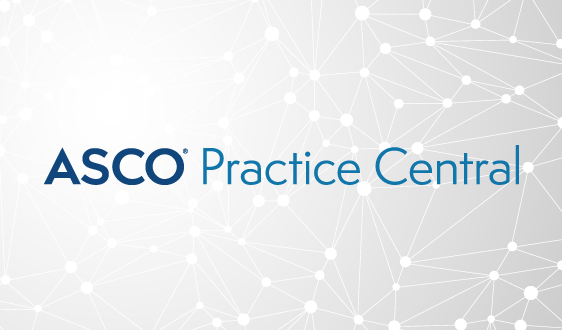 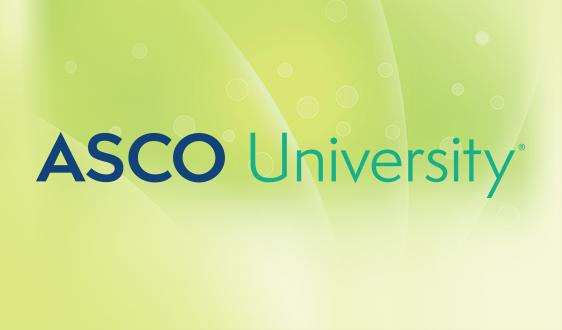 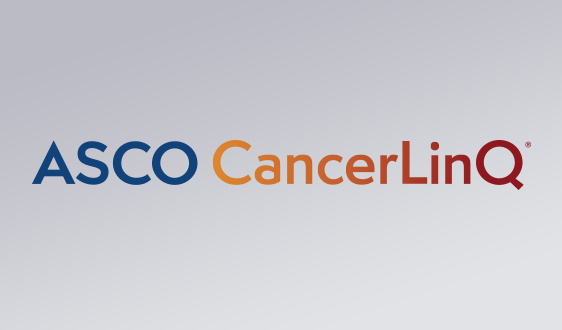 You can also learn more about ASCO’s state advocacy activities by bookmarking ASCO in Action.